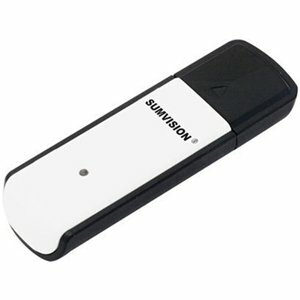 The Sumvision SVW322U v2.0 is a Wireless N USB Adapter providing a 300Mbps transmission rate. It adopts the latest 802.11n wireless networking standard and MIMO technology for a large coverage area with reduced dead spots. Whether you`re surfing the net, using voice over IP, watching streamed video, playing online games, downloading, or just need a quick connection for a computer or notebook, the SVW322U makes an ideal wireless solution. 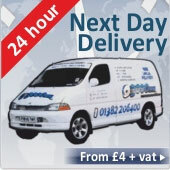 Supports WMM for improved audio and video signals.